Green Alliance Can business succeed on sustainability if consumers aren't interested? Can business succeed on sustainability if consumers aren't interested? 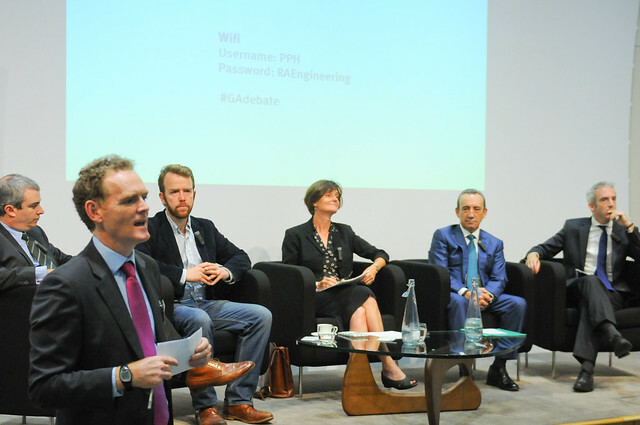 This short, high-level event, held in partnership with Nestlé, has cut to the core of this question in discussion with a panel of business and social behaviour experts. Has business action on sustainability reached a plateau, with ambition undermined by tough economic conditions and weak policy frameworks? Some major brands believe that consumers’ desire for more sustainable lifestyles can create further opportunities for growth and innovation in this area. The evidence is that consumers increasingly expect companies to have high ethical and environmental standards, but why do so few scrutinise the credentials of what they buy? Fewer still are prepared to pay a premium for more sustainable products. We have debated what lies behind corporate decision making and the implications of consumer attitudes for business ambition on sustainability. Sophia Tickell Founder and Director of Meteos.